Zomlings are squishy rubbery characters and Series 6 alone has over 100 different designs. Some are themed and some are rarer than others, but prices start at a mere 50p, so they are a genuinely affordable collectible that my 7 year old especially loves. We've amassed quite a collection of Zomlings and this was boosted by my visit to BlogOn Conference, as Magic Box Toys were there with the latest release Series 6 Zomlings Blind Bags, Collectors Guide Map and toy sets. 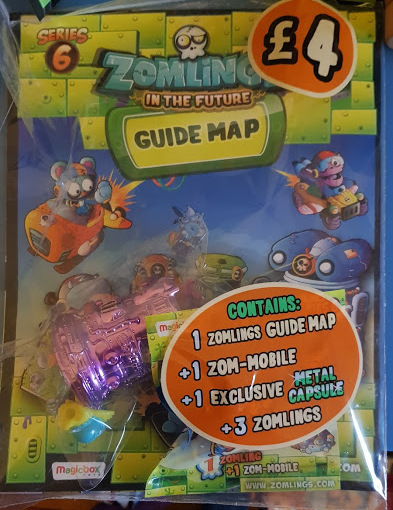 Series 6 is themed "Zomlings In The Future" and includes some Robot Cyborg type characters, including special silver character Poetronic above. 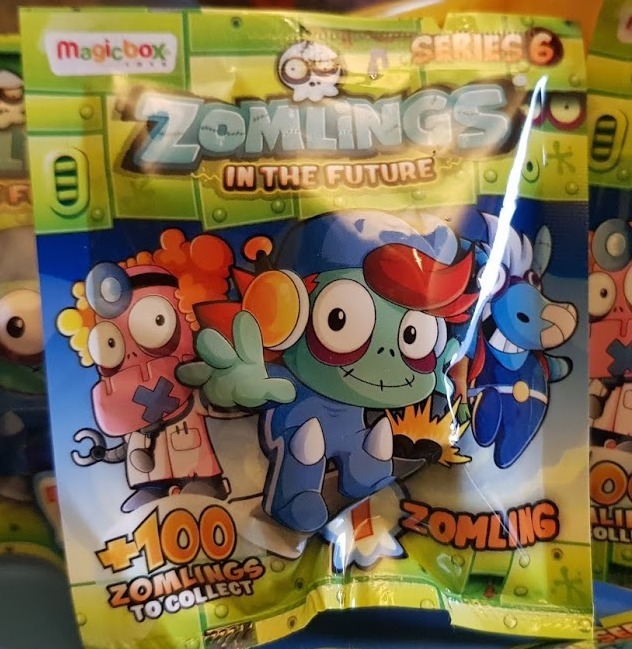 Each Zomling has a personality and a backstory and there are different variants of a lot of them in different colours - each with it's own name. 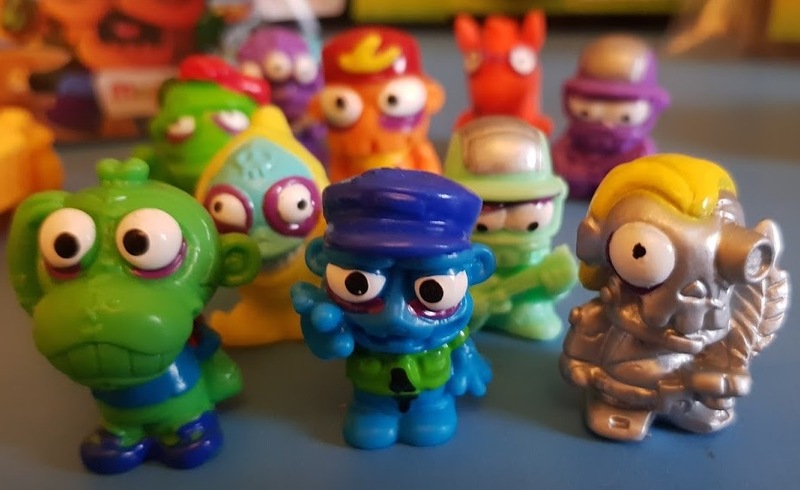 Zomlings are mostly a blind bag toy, so you don't know what you are getting unless you buy a set, which usually have specific special characters you can't pick up elsewhere. 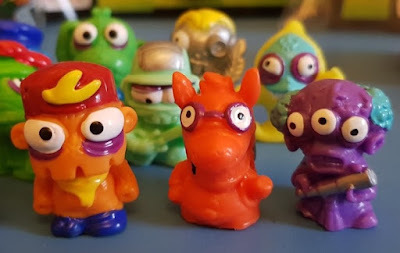 Blind bags cost 50p. I honestly can't think of any better value collectible for children. 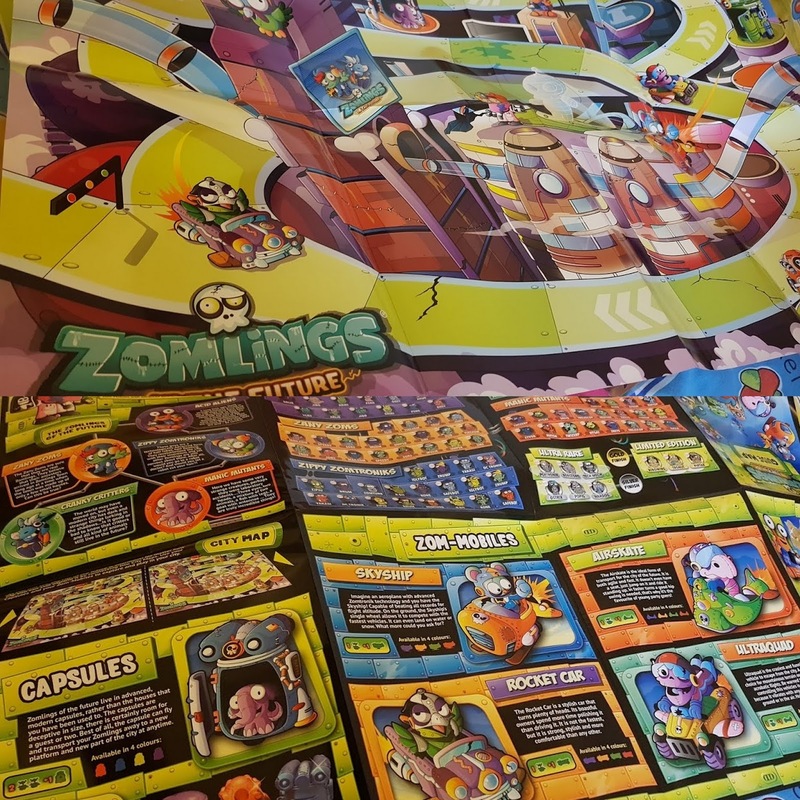 If you are a collector then you'll probably want the Starter Pack (£4) with Guide Map, which is a huge double sided poster with tons of Zomling information on the back, including a ticklist for you to keep track of who you have. Also included in the Starter pack are 1 Metal Capsule, 1 Zom-Mobile and 3 Zomlings. 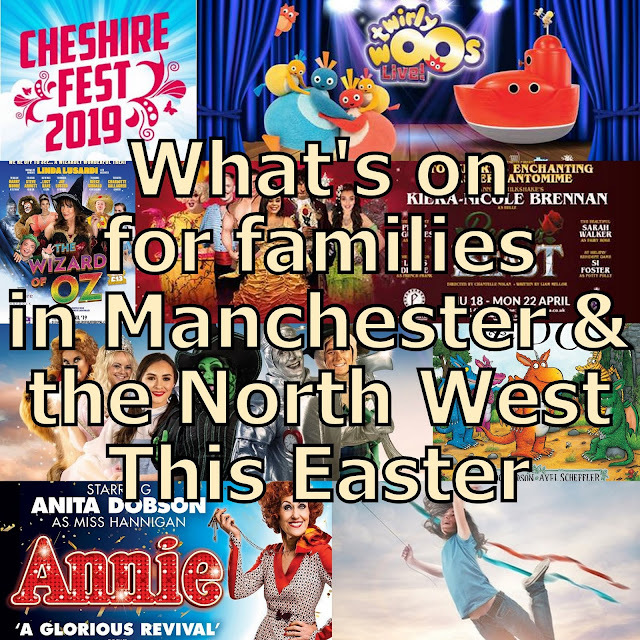 It offers excellent value for any youngster, but is especially suited to age 5+ really, as there's plenty to read. 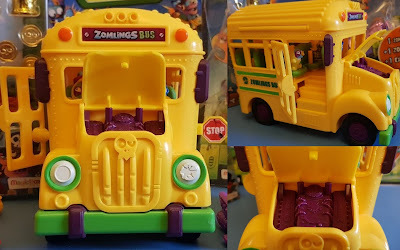 Talking of Zom-Mobiles, they are also available both as blind bags and in blister pack Playsets. Blind Pack Zom-Mobiles (£1.50) contain 1 Zom-Mobile and 1 Zomling. There are 4 vehicles, 4 colours and if you are really lucky, an ultra-rare gold vehicle. 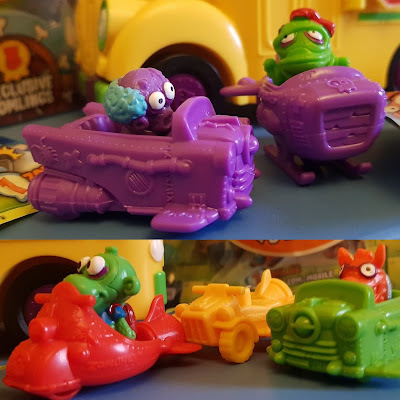 A Blister Pack of 4 Zom-Mobiles (£7) also contains 4 Zomlings and is an excellent stockingfiller or 'party gift'. 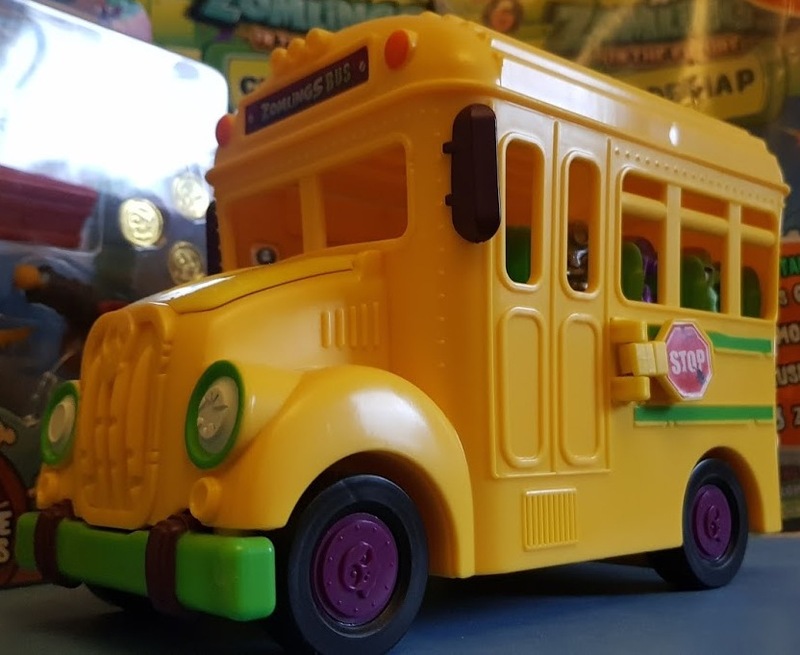 The Crazy School Bus (£25) is from the Series 5 release, but it's still available, a great addition and gives a good idea of the range and quality of the toys. The bus has an opening side door, which causes the Stop sign on the left to extend - just like a real American School Bus. Driving the bus into something and pressing in the bumper makes the bonnet/engine lid open, and when the bus travels, the seats inside bounce up and down. 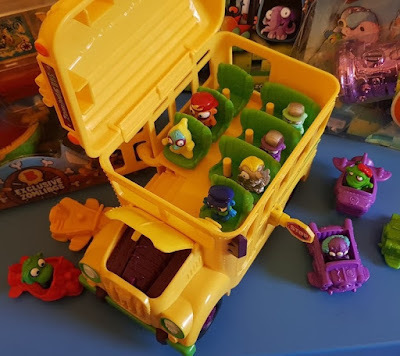 There is space inside for plenty of Zomlings - an entire class in fact! 9 plus the driver. 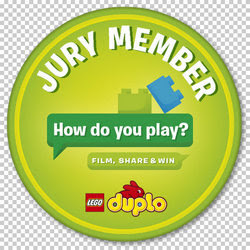 Characters have a peg to sit on and they stay where you put them. Great for younger children. All of the Zomlings toys are suitable for age 3+ , as soon as your child is sensible enough not to put them in their mouth. 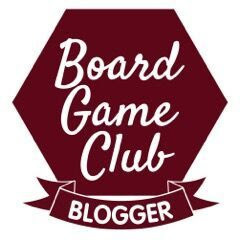 There are a few themed blister packs too! The range is massive. 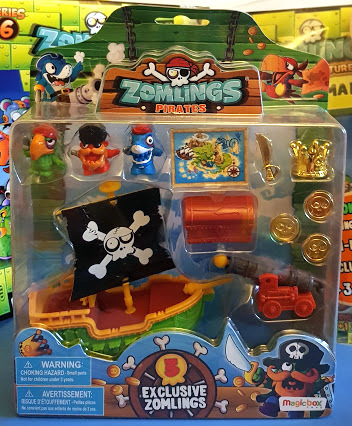 Themed packs such as this Pirate Pack from Series 5 (around £17) offer an entire playset with Zomlings, toys and accessories. The detail is really good and the toys are well made. Zomlings are very tactile and pocket friendly. 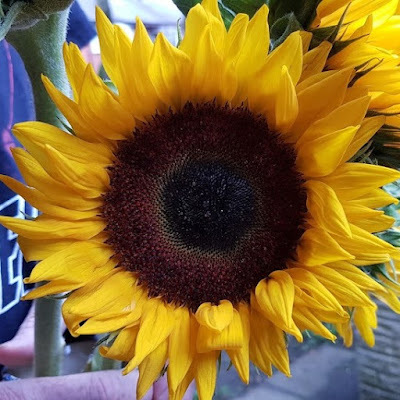 You'll probably have to extract them from your vacuum cleaner or washing machine filter, but they'll come to little harm. 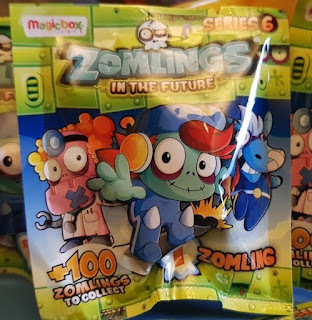 We really like Zomlings. 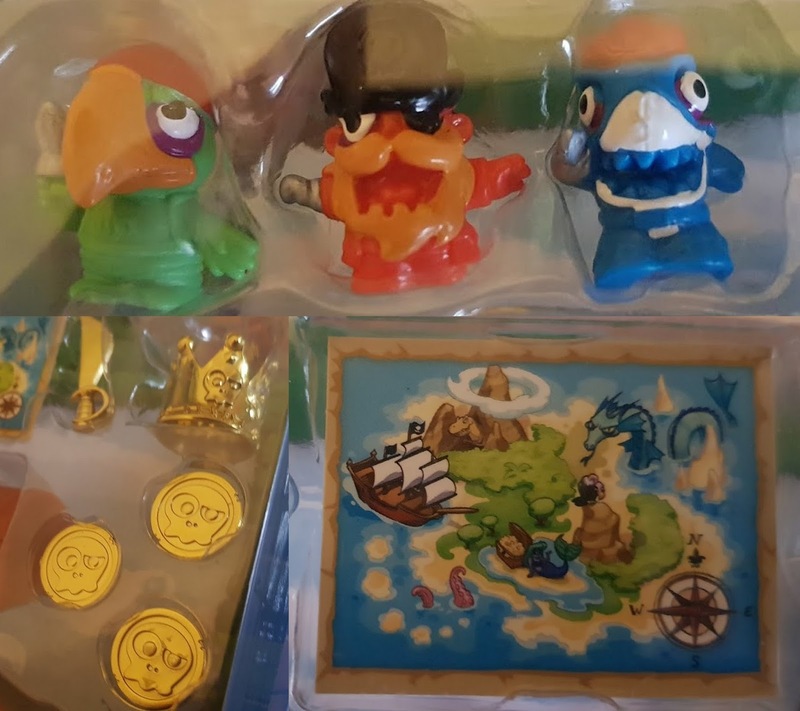 My 7 year old adores small world toys and fidgets, so they're perfect for him. 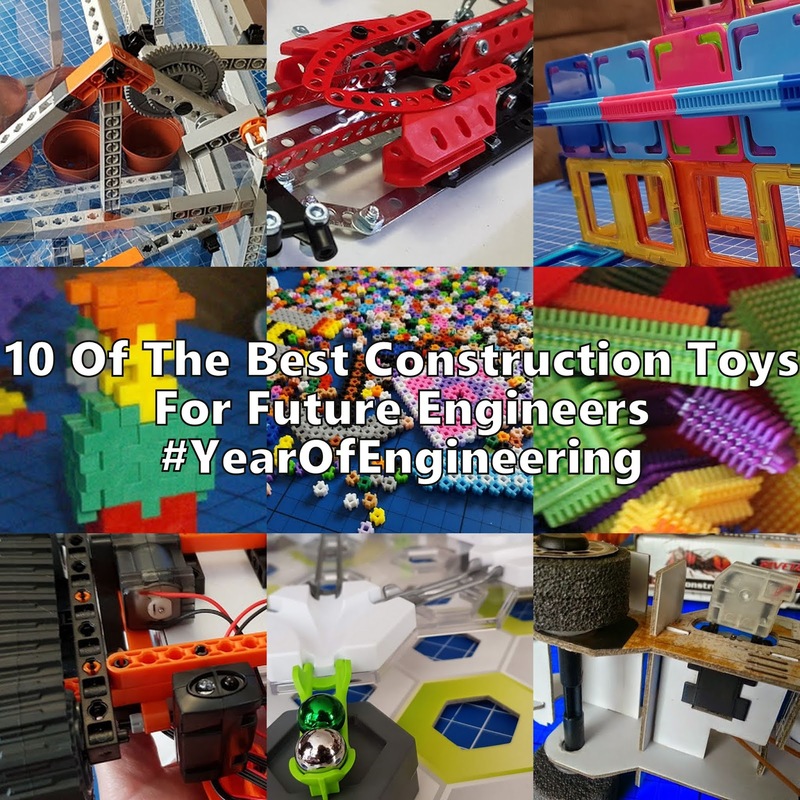 The prices are incredibly fair and the toys won't last forever, but they'll easily see your child through a couple of years play. 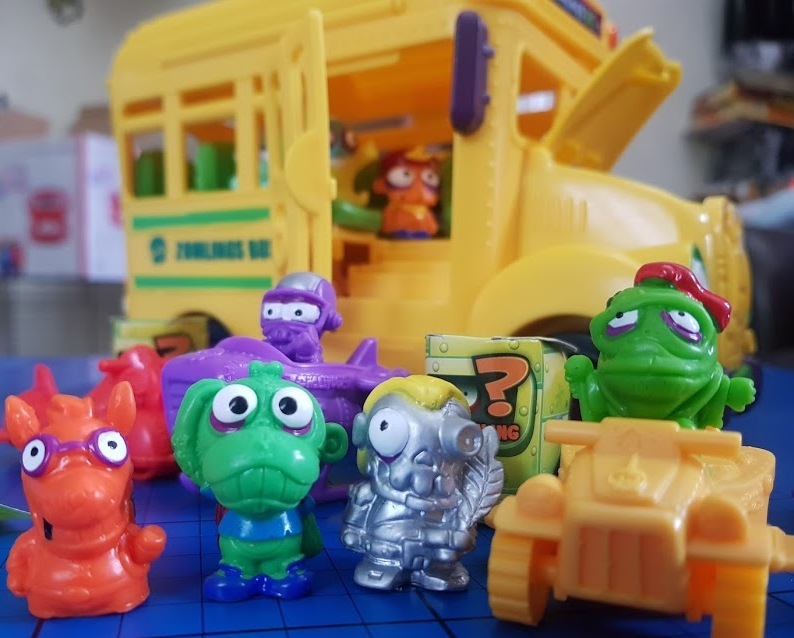 Find out more about all of the toys available and order on the Zomlings website (free UK postage for orders over £30). You can also watch videos and find out more about which Zomlings are rarest! 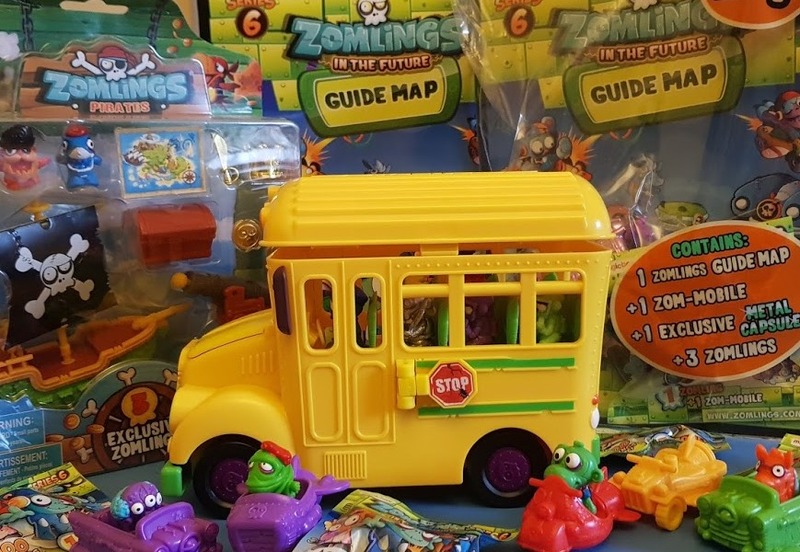 Zomlings are also available to buy at independent toy shops nationwide online or instore. We received most of the Zomlings shown in this post for review, the rest we bought!